Dolly Calyen has taught in the public school system for 21 years in grades K-3. She received a BA in Social Science N-6 and an MS in Elementary Education N-6. She is presently an AIS teacher working with second grade at-risk students. Comparison activity- identify which animals live on a farm and which live in a zoo. Also, which could be found in both places. Students searched the internet to identify more animals. 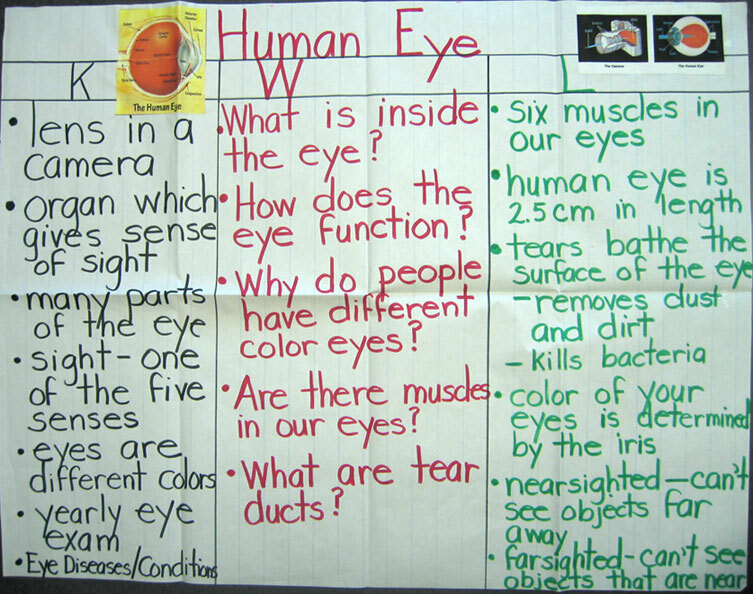 KWL- students accessed www.kidshealth.com to learn more about parts of the eye and its functions. 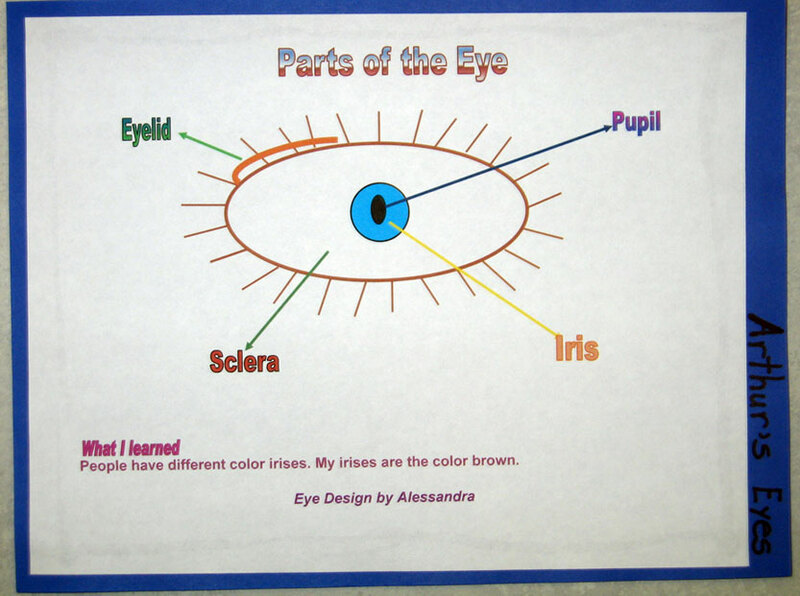 NEW activity - students used Microsoft's drawing function to create an eye and to label parts of the eye. Students were required to write an extended writing piece. Identified key literacy elements in text and related those features to student's own experiences. For example, students identified the problem in the story and compared it to a personal experience. We used technology to conduct research. They also used it to create their eye design. 1) The KWL chart was used to identify areas each student's individual growth and also to determine areas that interest students. 2) Group discussions were assessed to determine if students were applying the rules for accountable talk, which requires everyone to share. This was also used to determine if the students understood their tasks. 3) Students' final products were assessed to determine if the students had completed them properly and to identify any areas that need further review.  Some of the vocabulary should be changed for more advanced students.  The Arthur books could be used to teach grammar. For example, Arthur's Birthday had several compound words.  Students could also identify the different messages revealed in each book.